It’s that time of year again. Time to overindulge on Cadbury Creme Crack Eggs. 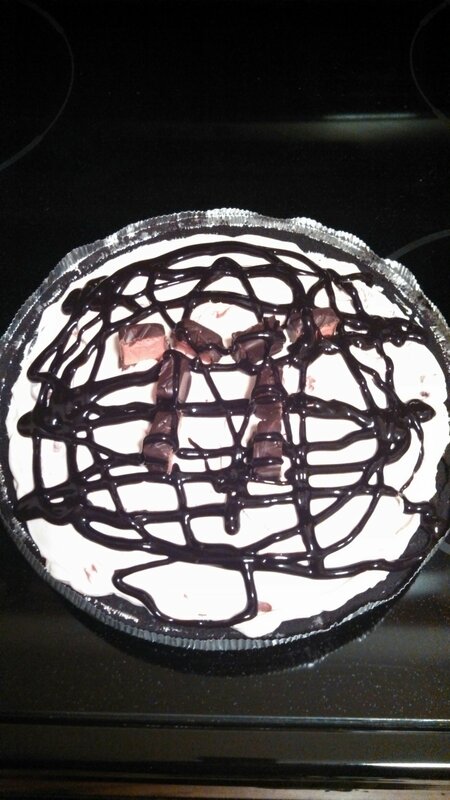 I love that crack-filled chocolatey goodness, but the sugar…it disorients me. It allows me to get too easily distracted…by Peeps. Their colorfulness draws me closer and closer. So preeeetty…. Then I think: I like marshmallow. And I like sugar. 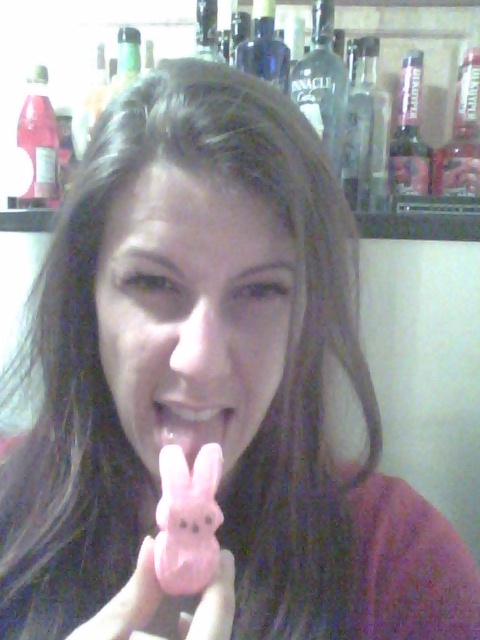 So I must like Peeps, right? 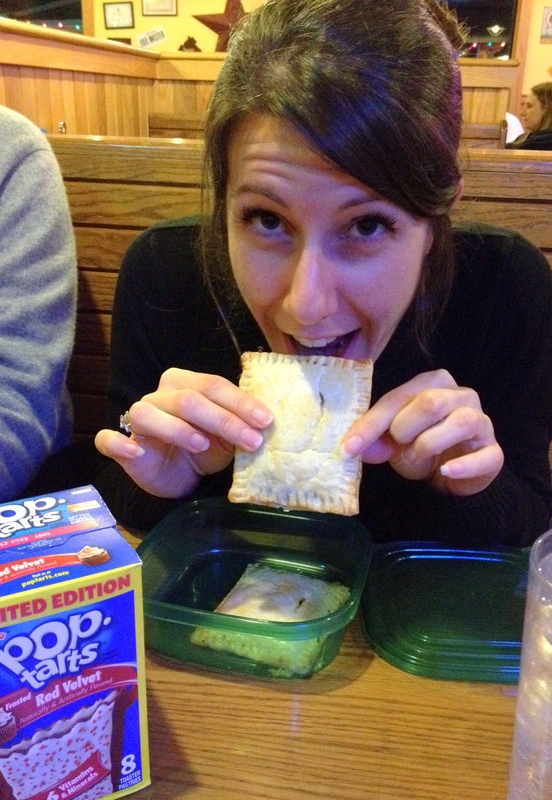 Me Pre-Pop-Tart. It’s not pretty. Confession #2: I don’t like Peeps. I know, I know. It doesn’t make sense. One possible explanation is the texture that I feel guilty biting the heads off of little fake animals. But exploding them in the microwave, that’s totally fine. So…many…questions. My head was beginnning to spin when the bunny spoke to me. Apparently, just being around creme crack makes you hallucinate. Bunny: Fear not! I bring unto you tidings of great joy. You can now enjoy the Cadbury Creme Eggs 6 months prior to Easter. Bunny: Fear not! They taste the same. 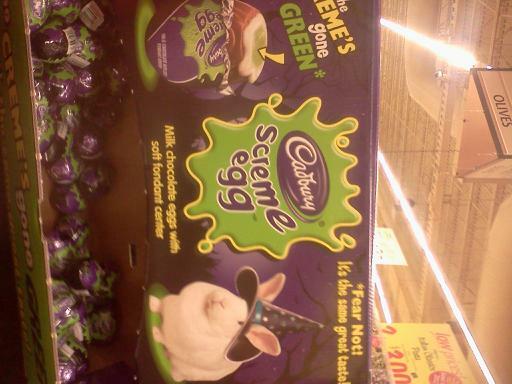 Don’t be racist against the green creme. Thoughtsy: But they look like boogies. Bunny: Just eat the freakin’ egg. People, when a bunny tells you to eat something, you do it. 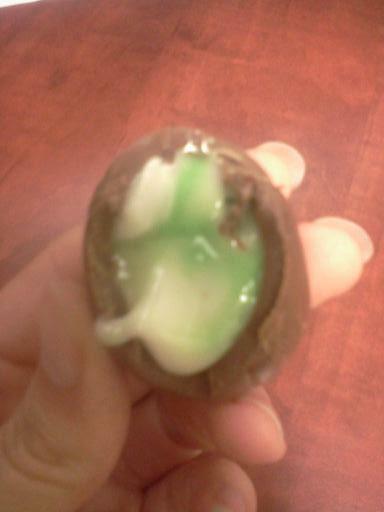 I think Slimer slimed in my egg.